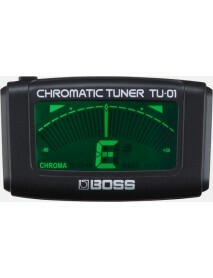 Mute/Bypass select for silent tuning with a single stomp 21 segment LED meter with bright..
FOR ACOUSTIC, ELECTRIC AND BASS GUITARS & VIOLIN • Full Color LCD Dis.. 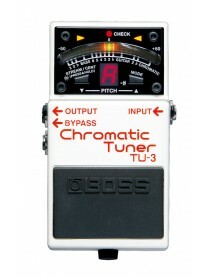 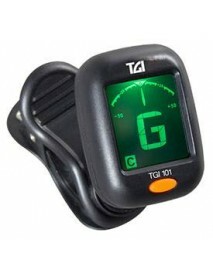 Clip on Fully Chromatic All Instrument Tuner Full colour Super Bright LCD Display Ro.. Compact and Easy-to-Use Clip-On Ideal for guitar, bass, and ukulele, the clip-on TU-01 is the.. 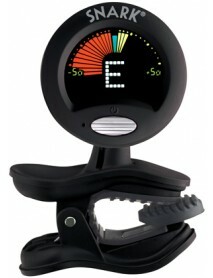 CLIP ON TUNER FOR STRINGED INSTRUMENTSCHROMATICGUITARBASSVIOLIN , MANDOLIN AND TENOR BANJOUKULELE..